al is to ensure you never run out of products. “First-in, first-out” is a phrase to remind warehouse managers that the oldest stock should be sold first, not the newest stock. This is particularly important for food or other perishable products, but should be adhered too across all lines of products. This will help them compromise with you when a difficult situation arises. 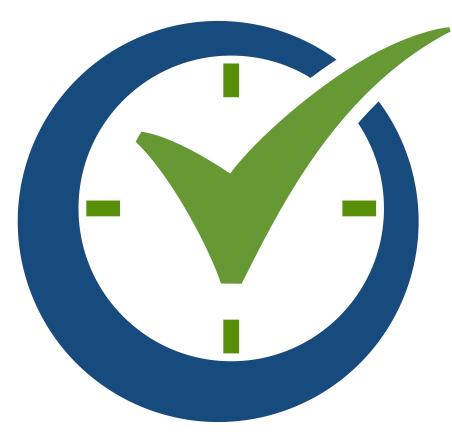 You may be to bend the rules when it comes to deadlines or minimum order requirements. Have a plan for all situations which could potentially go wrong. This could include cash flow shortfalls, where you can’t pay for crucial products, a spike in sales that leads you to run out of stock, or having a poorly-selling product taking up all your warehouse space. There are so many software solutions which allow you to automate the auditing process, saving you time and money while ensuring there are no mistakes made. Category A items need regular attention because their financial impact is significant but sales are unpredictable. It’s the opposite for category C items because they have a small financial impact and they're constantly turning over. Items in category B fall in the middle. 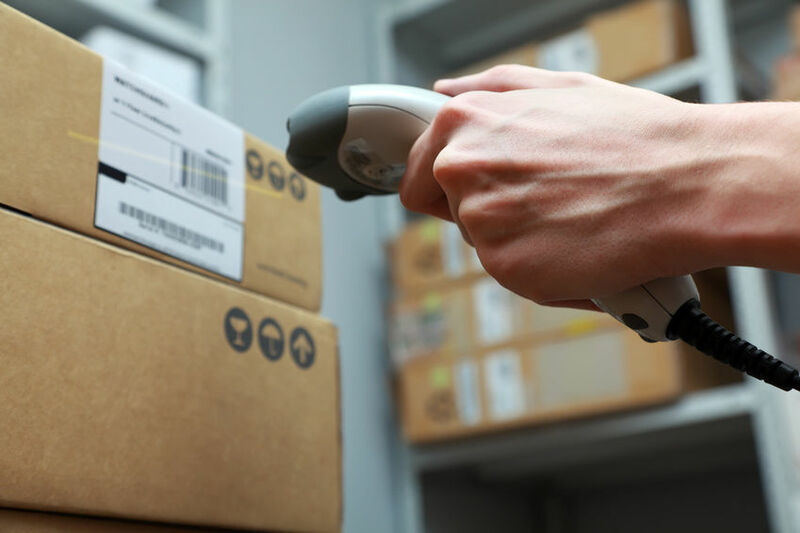 A large part of quality inventory management is accurately predicting demand for each of your products. There is plenty of decent software that helps you to do this. Ask your supplier if they offer a drop shipping service. Products will cost more with this method, but you’ll save money on storing inventory.